Does Seo Hyun-jin Have a Husband? Learn More About Her Ideal Type of Man and Dating Rumors! Seo Hyun-jin is a South Korean actress. She has played various roles in many dramas. She is best known for her leading role as Oh Hae-young in the romantic comedy TV series Another Miss Oh (2016) alongside Eric Moon, an actor and singer. Before debuting as an actress, she debuted as the main vocalist of South Korean girl group M.I.L.K in 2001 and continued until the group disbanded in 2003. She also made her acting debut in the musical The Sound of Music (2006) and followed this by appearing in several television series and films. As we know, Seo Hyun-jin has played in dramas with numerous actors. In the drama Oh Hae Young Again, she played alongside actor Eric Moon. 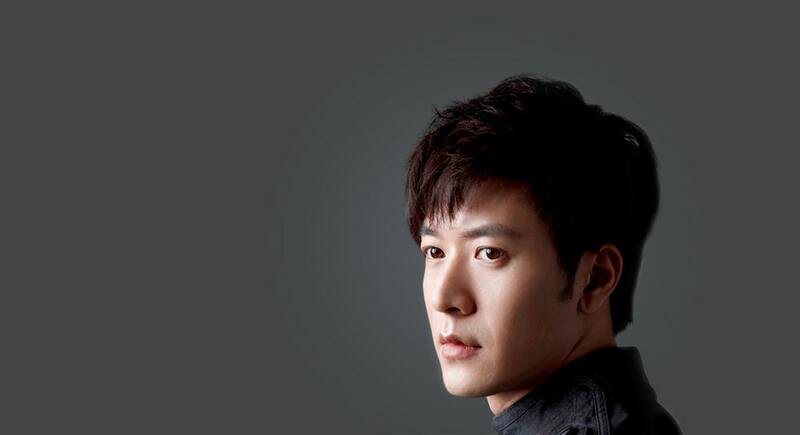 Eric is a member of the K-pop group Shinhwa. Seo Hyun-jin and Eric Moon were rumored to be dating after the kiss scenes in their drama. However, both sides have denied the rumors. Seo Hyun Jin and Eric Moon are going to Phuket together with the rest of the Oh Hae Young Again cast. 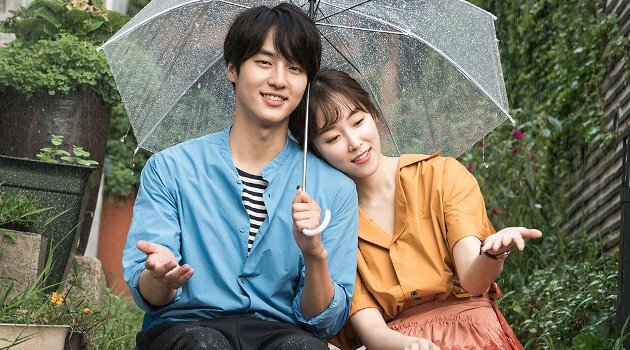 After their rewarded vacation together along with the cast of the drama, Eric Moon and Seo Hyun-jin made public appearances for the first time after their dating rumor emerged. It seemed that the two might have been concerned about the rumor. They came out of the arrival terminal separately and tried to avoid questions. When the reporters asked about the dating rumor, Seo Hyun-jin, smiling brightly, answered briefly, “My agency made a media release.” As her fans started gathering around her, Seo Hyun-jin left the airport after responding to her fans with smiles.